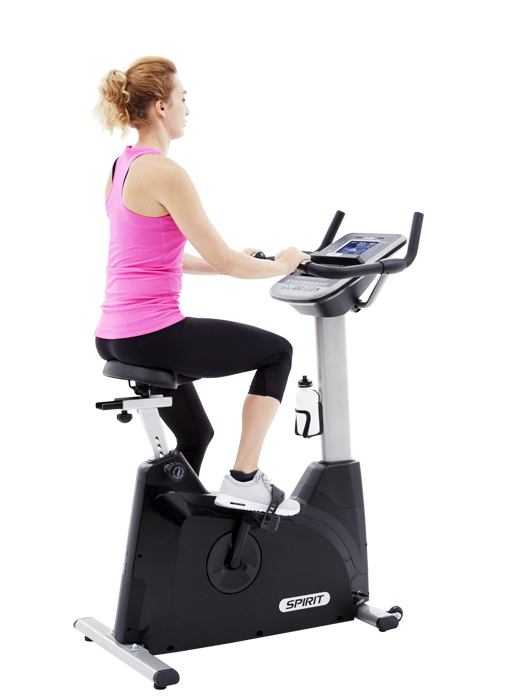 Durable, comfortable, and smooth are all qualities of the Spirit Fitness fitness bikes. Easy adjustments, bright LCD screens, a cooling fan, and comfortable seats are standard on all models. The XBU55 10 year parts warranty rivals any in the industry. Your investment ensures peace of mind knowing that you have a quality built product with a long term commitment from us should you need service down the road. It’s important to understand which muscle groups are gaining the most benefit during your workout. 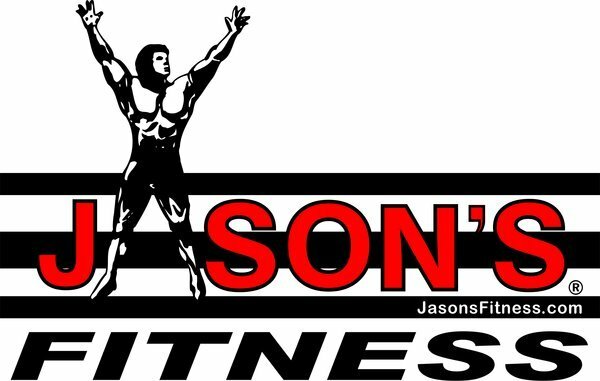 On our fitness bikes, you will be using your glute (bottom), hamstring (back of your thigh), quad (thigh), and calf muscles. The LED lights will activate in three degrees of engagement: Green represents minimal muscle involvement, Amber for medium involvement, and Red, full or heavy involvement. Use this quick reference to challenge yourself during your workout. All Spirit Fitness bikes are built with extra-heavy-gauge steel tubing to give them a stable base, and use high-quality bearings rather than bushings to ensure a longer life and smoother cycling action. Our upright fitness bikes not only allow forward and backward seat adjustment, but they also feature an easy ratchet vertical adjustment. Two people can store personal information and design a custom program that can be saved for future use. You decide what the resistance will be for each segment of the program. Designed to help keep you within 3-5 heart beats of your target heart rate % by automatically increasing or decreasing the resistance level. Heart Rate 1 has a 60% (better for a fat loss goal) of projected heart rate maximum default. Heart Rate 2 has an 80% (better for a cardiovascular conditioning goal) of projected heart rate maximum default.